Today you can choose from hundreds of apps to help you track and visualise your sport activities, your budget, etc. These apps help you to stay more healthy, or have more money, or in other words improve your personal sustainability. What about your energy use? The Green Button initiative has the aim to bring the energy data from the providers to their customers. With a standardised format and protocol for data exchange, there is space for building new services and apps for visualising your energy use. Want to be the next RunKeeper for energy – join the Green Button Hackathon! 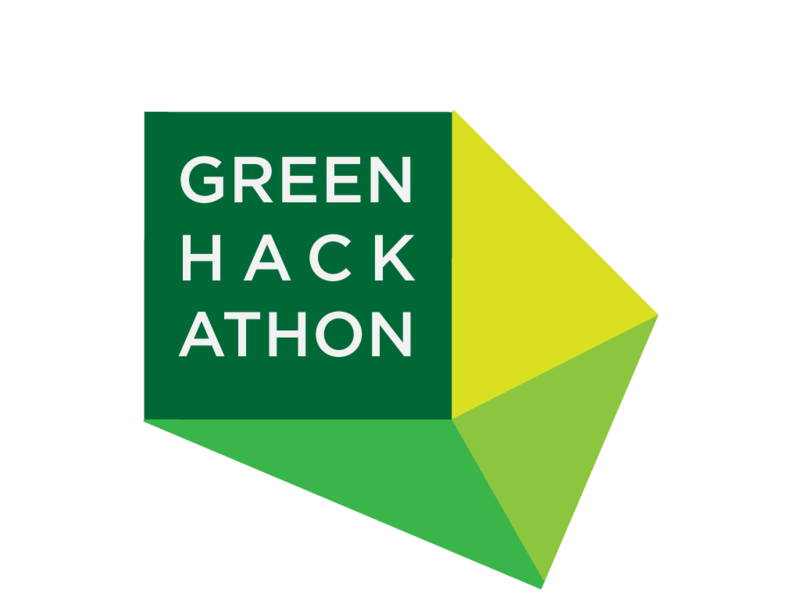 Green Button Hackathon is the latest event in the series of Green Hackathons, design and coding events for a sustainable future. The maximal energy (and thus money) saving that an individual household can make might not be enough of incentive for everybody to change their energy behaviour. What if there was a group initiative which individuals could join that would use the group’s aggregated saving for a social good. It could be anything from supporting local activities (like equipment for schools) to donations to global charity organisations. What kind of solutions can you build for this? How do you solve the challenge of attracting the people and keeping them engaged/informed? How do you use their data? As the title says, the main focus of the hackathon is using Green Button standard. Green Button was started couple of years ago as initiative in the United States, with the aim of providing uniformed format and protocol for exchanging utility data. Since then it has been adopted by many utility providers and various services (apps) have already been built on top of it. This allows end users (energy consumers) to become more aware and in better control of their energy use.